Knoxville's restaurant scene has been evolving, and a number of newcomers have caused quite a stir by offering quality southern comfort food and pizza, with craft beer to match. Visitors will find a wide variety of options, including barbecue, Thai, sushi, Italian, new American, and seafood. 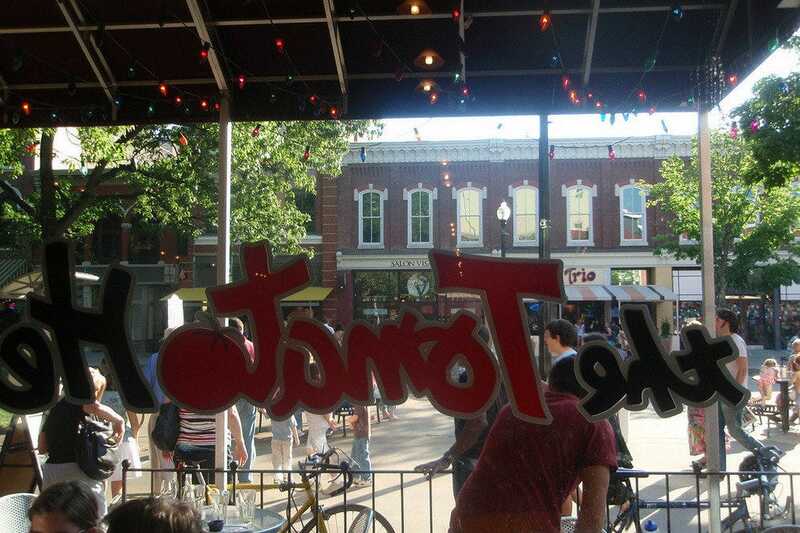 Market Square is a hub for a number of popular eateries such as Cafe 4, the urban-style dining "hang out" that serves gourmet comfort food, or the Tomato Head for outstanding pizza pies and sandwiches. Stock and Barrel is drawing crowds with its farm-to-table concept, huge selection of bourbons, and an equally-impressive list of of burgers. 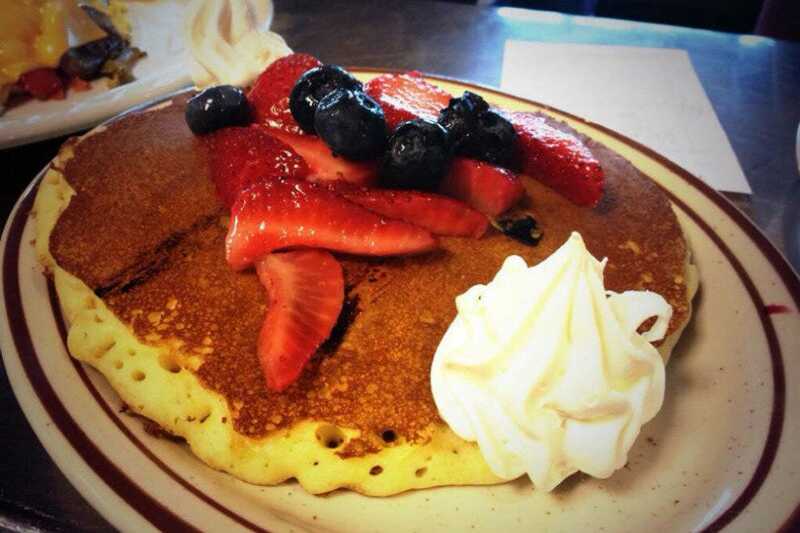 For breakfast, Pete's Coffee Shop is a long-time favorite that offers a classic diner setting and traditional items like pancakes and omelets. 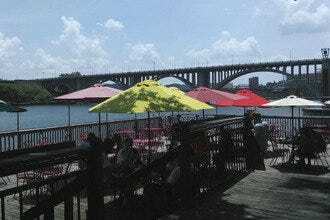 Down on the waterfront, Calhoun's serves up some mouthwatering barbecue with beautiful views of the river. 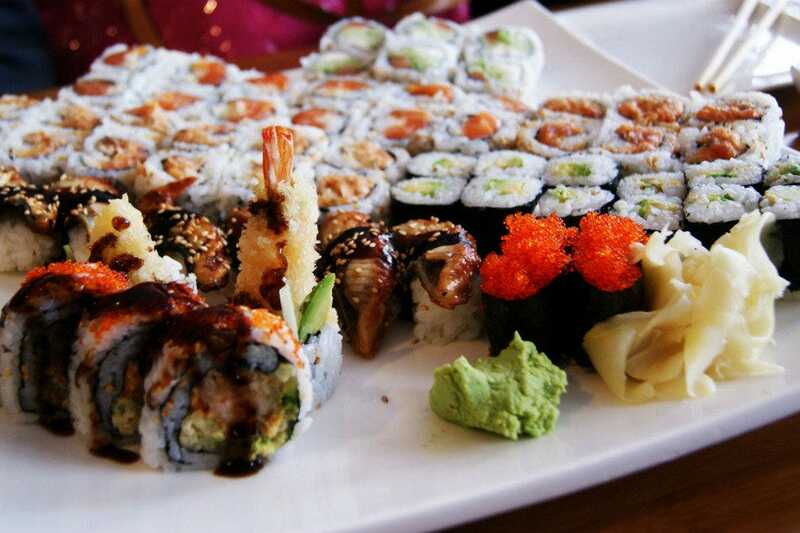 A Taste of Thai and Nama sushi serve up Asian dishes, while Chesapeake's is the go-to place for fresh seafood. 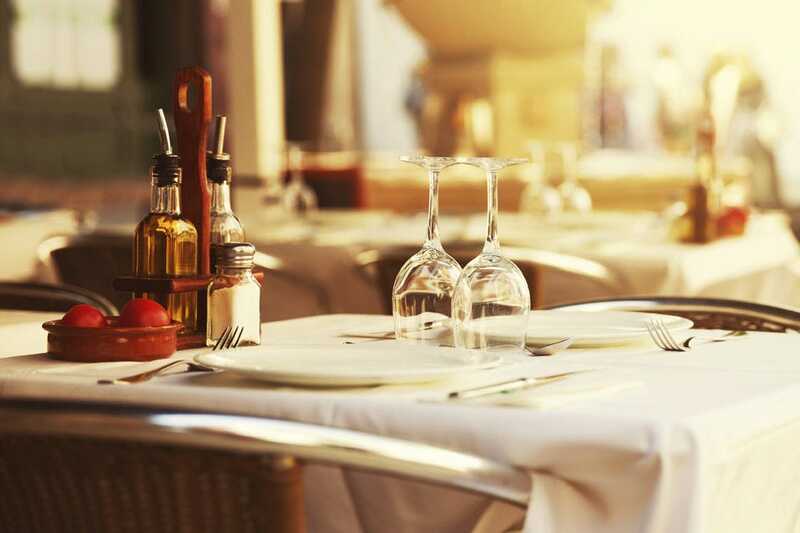 Those seeking an elegant evening out can try Bistro by the Tracks, or head to Ye Olde Steakhouse for a more casual night on the town. The experts at 10 best have sampled Knoxville's finest and present their list of favorites to help with the dining decisions. New chef Jeff Carter brings sophistication to this small, upscale bistro that surrounds guests with a warm, contemporary decor. Tapestry-upholstered booths and chocolate-brown carpet add visual warmth to the appetizing menu selections. Mere mention of the fried oyster salad, duck confit quesadillas, grilled lamb chops, and sesame-crusted shrimp provokes a delighted response from guests. 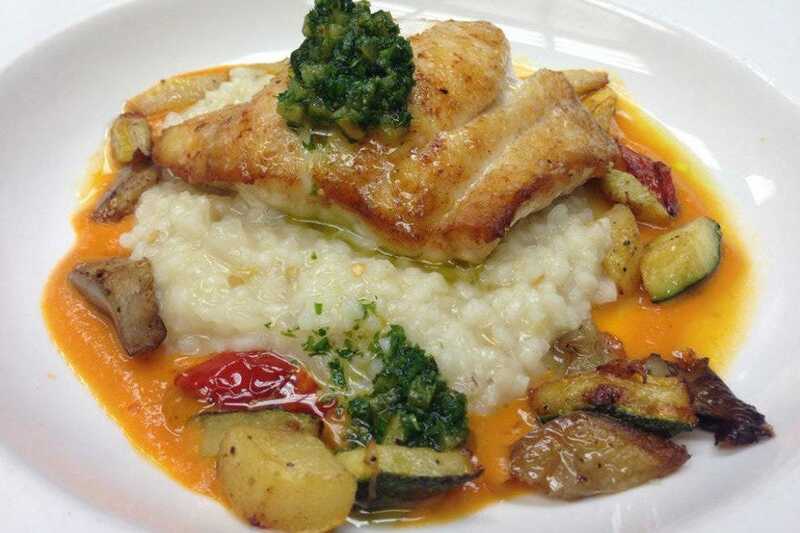 Nightly seafood specials are appealing too. If the weather's nice, plan to dine on the outdoor patio. Bistro by the Tracks is open for lunch (during the week) or dinner every night, and also offers small plates, gluten-free options, an extensive wine list and crafted cocktail selections. This sushi spot offers a fusion of traditional Japanese with an American twist. There are vegetarian options with tofu, unusual appetizers like wasabi hummus and jerk-seasoned calamari, and a wide variety of rolls and entrees. The "Bahama Mama" combines shrimp, snow crab, cucumber, avocado, scallion, coconut milk and Japanese chili pepper spice, while the "Marley" consists of tofu, asparagus, mango, roasted red pepper with pineapple-Jamaican jerk sauce. They win bonus points for a varied kids's menu with options like noodles with peas and soy sauce, pizza or shrimp and chips. For lunch, they also serve an express menu with tuna burgers and tacos. Calhoun's on the River is just good eatin'. Popular with anyone associated with the university, it has also become a favorite for travelers to Knoxville. It is known for wood smoked barbecue that you can smell way before you see it and signature oysters. Several locations have opened in the south as word has gotten out about their barbecue ribs. 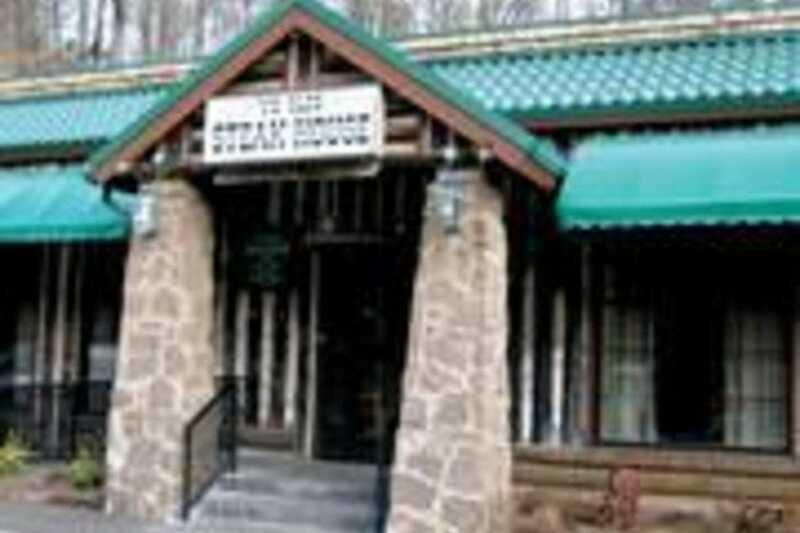 Located right on the banks of the Tennessee, you can arrive by boat on the river or by car. Outside or inside dining is available with peaceful views of the river, but be aware that there are separate menus for each area. 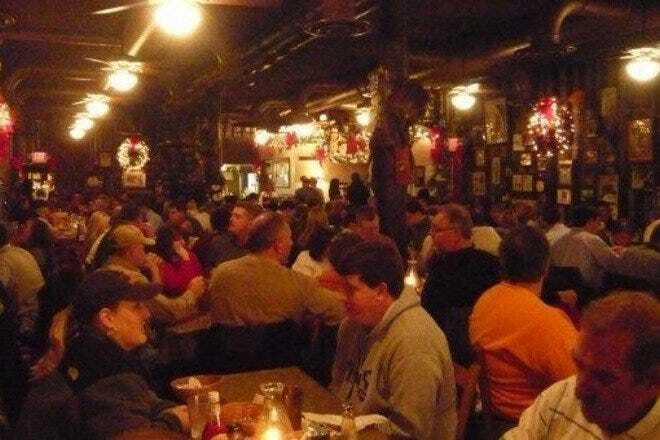 When you crave a great steak, there's no place like Ye Olde Steak House. They've been selling their sizzling sensations for more than 35 years. Whether you choose rare, medium, or well done, the food is consistently cooked the way you like with very little variance. After all, when you've been cooking the best steaks this long, it's hard to miss. In addition to porterhouse, prime rib, sirloin strip or steak burgers, the steakhouse also serves sides of potatoes and onions, homemade wheat bread, and dressings to top your salad. Diners can bring their own wine. The decor is simple, and the dining is a sure thing. You wouldn't expect it from the location in the middle of a strip mall lot, but this modern-looking building serves some seriously authentic Thai cuisine. Prices are extremely reasonable, around $10 to $14 (on average) for dinner entrees. In addition to staples like Tom Yum soup and Pad Thai, there's ginger chicken, eggplant with basil, tamarind shrimp, and an array of curry options including masaman - fresh meat sauteed with avocado, roasted cashew nuts, and broccoli in creamy coconut milk. Be sure to check out their lunch specials which include rice, egg roll, or soup. Online ordering is also available. In business for more than 25 years, Pete's is a favorite breakfast and lunch spot. 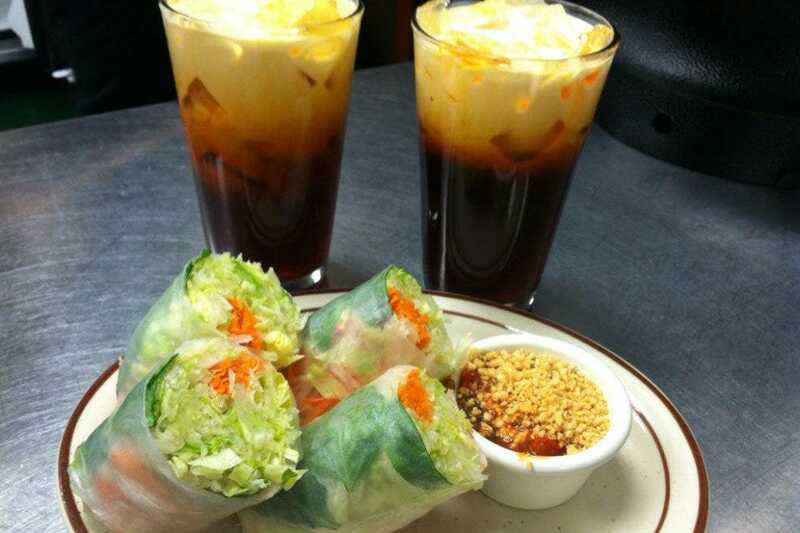 This casual, family-owned restaurant serves up home-style cooking at reasonable prices. Specialty lunch sandwiches include lamb gyros, chicken wraps, Greek wraps, burgers, and taco salads. Breakfast is where Pete's really shines with a wide variety of omelets, country ham biscuits, and cinnamon French toast. Be sure to check out their daily specials board for items like fried flounder, chicken and dumplings, and catfish strips. This diner is a great spot for families and offers solid, quality menu items, but nothing too fancy. The staff is consistently friendly and cheerful. In a brick building on Market Square sits this unassuming restaurant, a favorite of the locals. Its interior is contemporary, with light wooden tables and chairs. 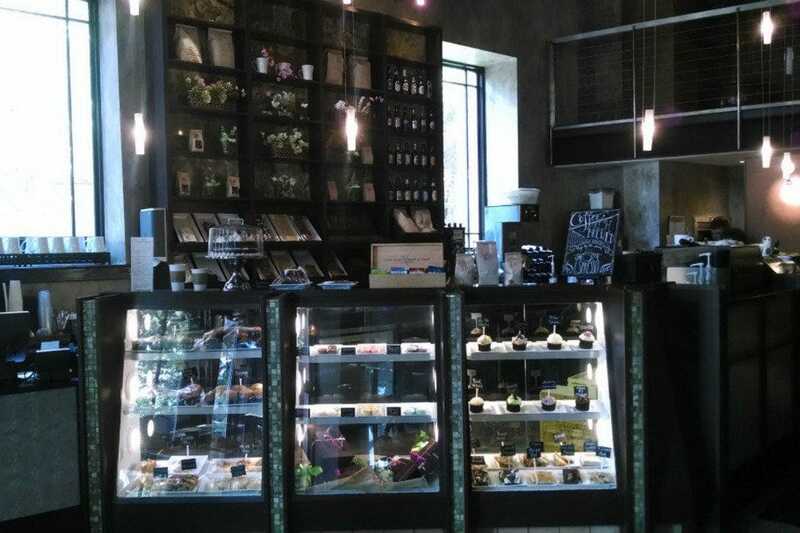 Sparse and funky, it's known for delicious gourmet pizzas (sold by the pie or by the slice), salads, and sandwiches. You can choose from the established selections or create your own monster from an extensive list that includes Fontina cheese, kalamata (olive), smoked salmon, roasted portobello mushrooms, and herbed tomatoes. No matter the result, just devour the riches. On weekends, they also serve brunch with everything form cinnamon rolls and monkey bread to hueveos rancheros and breakfast pizza. Cafe 4 puts a spin on classic southern comfort food: like fried green tomatoes with red pepper relish and balsamic, a Tennessee cheese steak with white cheese sauce, or low country shrimp and grits with andouille sausage and goat cheese. A mac n' cheese bar also offers twist on tradition, and brunch items include lobster and asparagus eggs Benedict, fried chicken and waffles, or smoked salmon bagels. The mezzanine loft feels like a living room "hang out" space with free WiFi, and live concerts are often held in the evenings. Although the setting feels upscale, the prices are extremely reasonable. 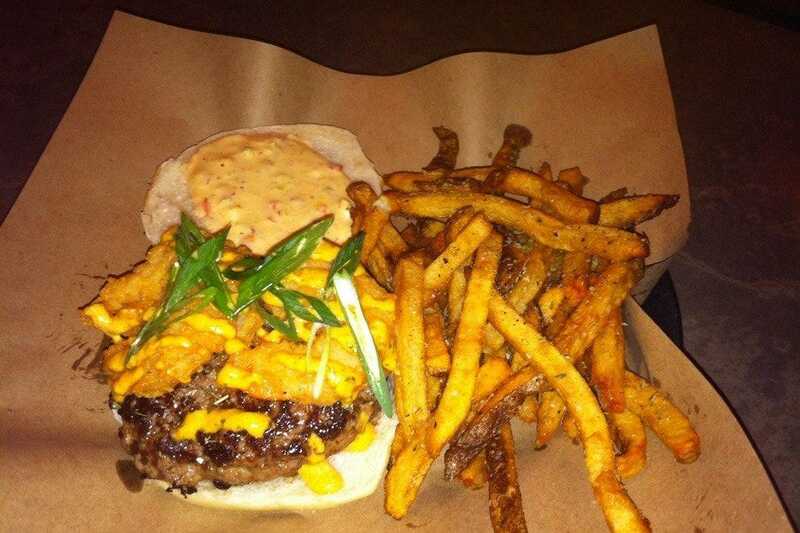 This newcomer announced its arrival in Knoxville with the loudest burgers around. With around 20 options to choose from ranging from $8 to $15, each comes with a clever name and some seriously creative toppings. The "Hurt Locker" has pimento cheese, Benton bacon, fried green tomatoes, and bourbon onions, or "the Elvis" has organic peanut butter, fried bananas, and bacon. The restaurant follows the farm-to-table concept and uses locally-sourced beef that is all-natural, pasture fed, and hormone free. To start the meal off, more than 70 bourbons are available or patrons can sample one of the appetizers like fried mushrooms, crap dip, and fried pickles.